Do people take advantage of your niceness? In this groundbreaking book, Doreen Virtue teaches Earth Angels (lightworkers and highly sensitive people) how to maintain their inner peace and loving nature while holding boundaries with others. You'll discover how to overcome fears about saying no, and how to ask for what you want from those around you and from the universe. 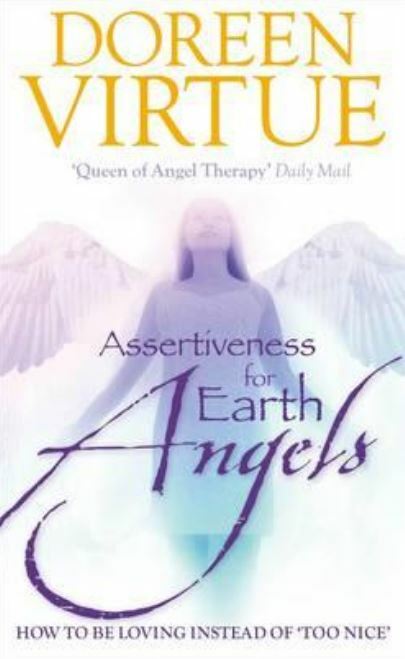 Assertiveness for Earth Angels is for anyone who wants to learn the art of speaking up in relationships and in their activism about issues related to the world. Whether you need more assertiveness with your family, on the job or in your lightwork, you'll appreciate Doreen's gentle-but-firm approach to negotiating your earthly needs in heavenly ways!